Asking itself why it had to go and make things so persnickety and complex, waffling back and forth for the last few days over whether to end Burn Notice creator Matt Nix’s latest drama for the network, USA has decided to cancel Complications after only a single season. 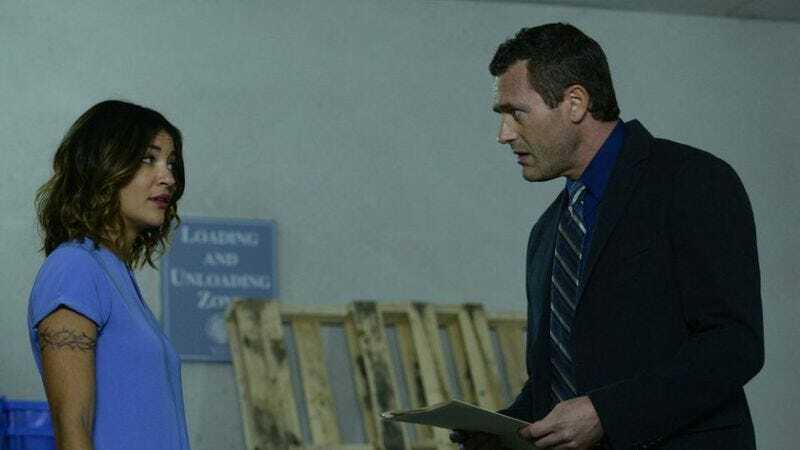 The series, which stars Jason O’Mara as a doctor whose life becomes kerfuffle-filled when he intervenes in a war between local drug lords, aired 10 perplexed episodes on the network this summer, finishing up its obstacle-laden run on August 13. USA doesn’t appear to have made the tricksy-ish decision lightly, asking for an extension to the cast’s contracts as it tackled the multi-tiered conundrum. But ultimately, the stress-inducing issue was put to bed, with the byzantine crime drama getting the axe. By contrast, the network recently renewed Suits and Mr. Robot, decisions that seemed to have caused no consternation at all. USA has yet to weigh in on its other Thursday night drama, Graceland, though, suggesting that that decision about that show’s fate might be more… Hm. We can’t quite think of the word.